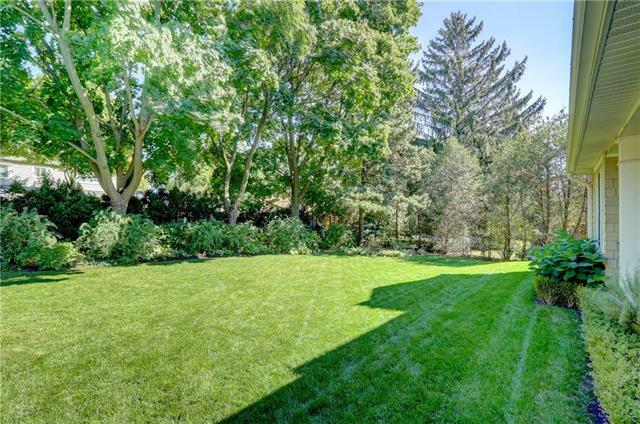 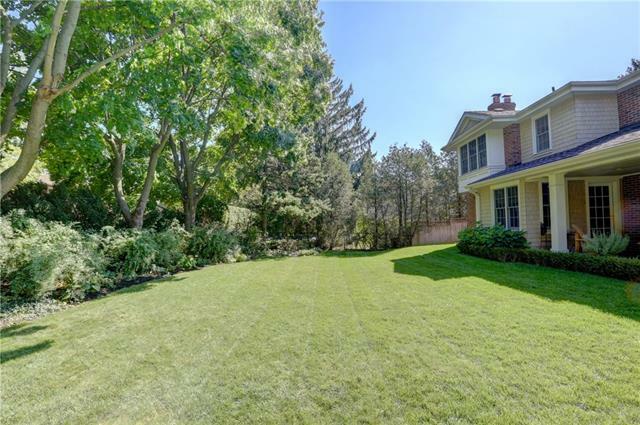 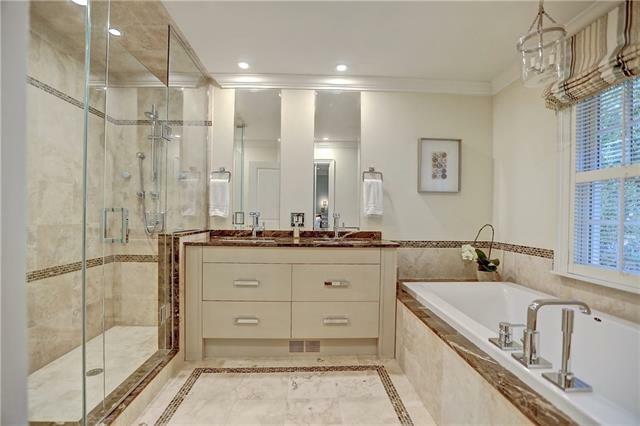 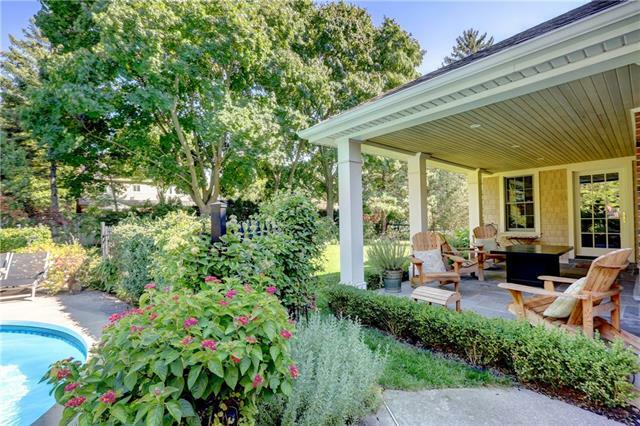 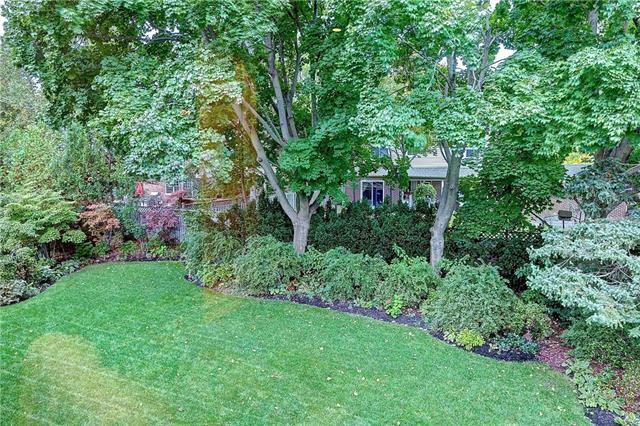 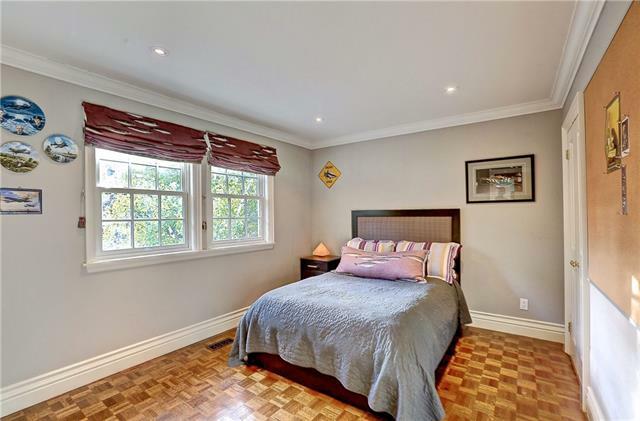 Description Lovely 2 storey, 4-bedroom home with over 3,400 square feet of living space on a private treed 100 x 135 foot property in desirable Southeast Oakville. 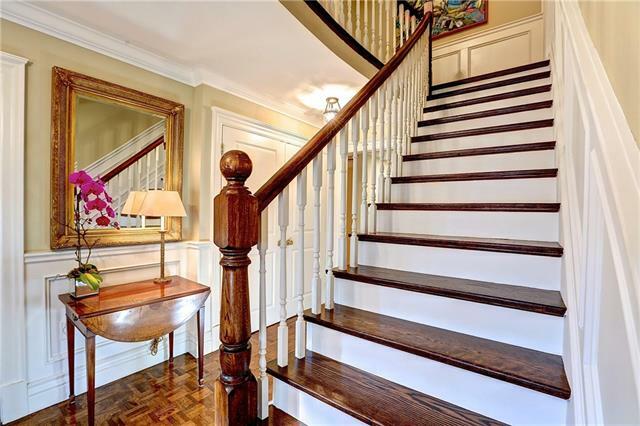 Inviting front porch and paneled foyer welcome you into this classic centre hall plan. 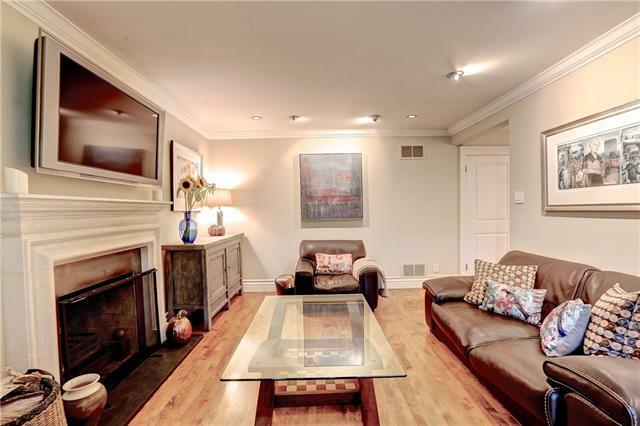 A separate dining and living room with a wood burning fireplace, gracious in design and dÃ©cor are perfect for entertaining family and friends. 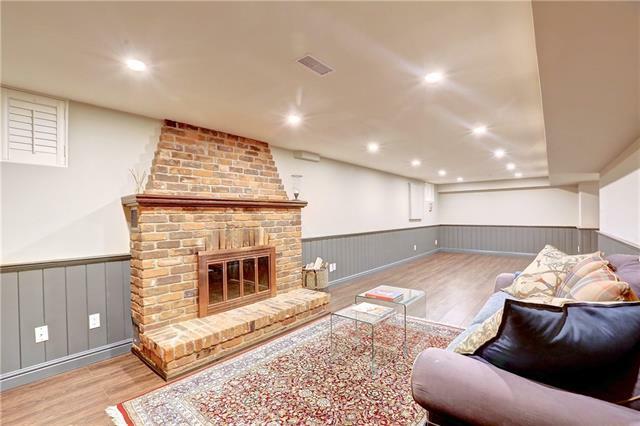 A charming main floor family room with Chesney wood burning fireplace is a great place for family gatherings. 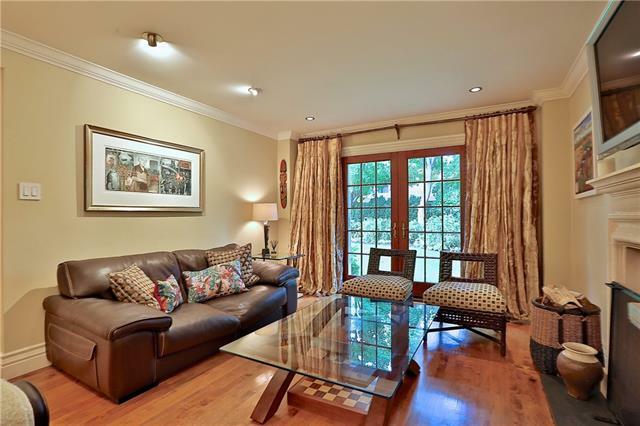 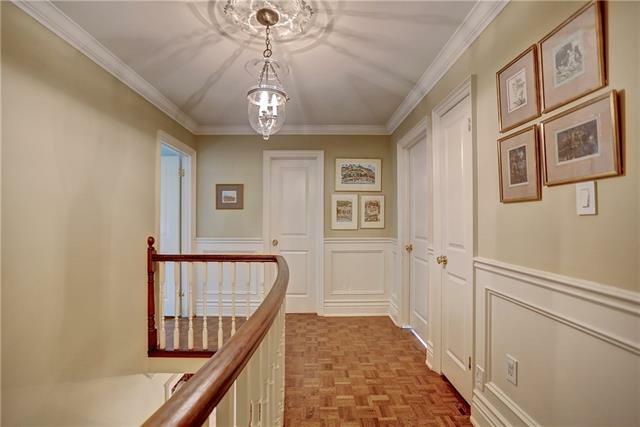 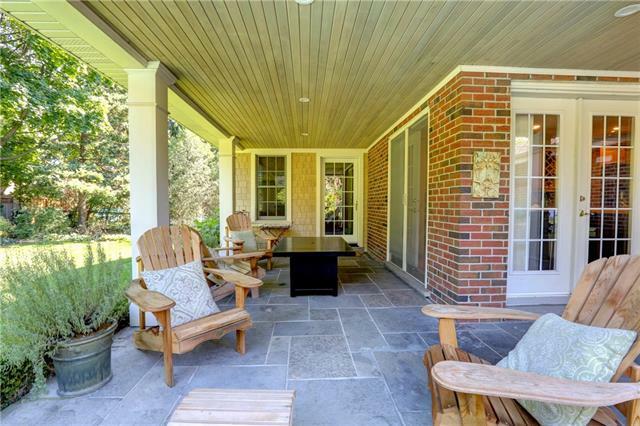 Upscale lighting, crown molding and paneling add to the character of this lovely home. 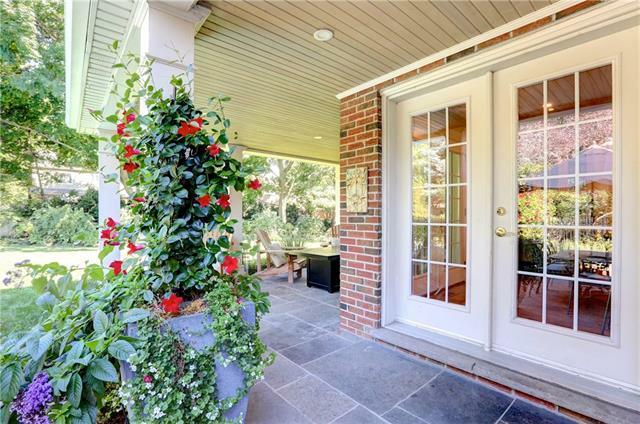 French doors offer a walk out from the kitchen to a fabulous covered porch overlooking the backyard. 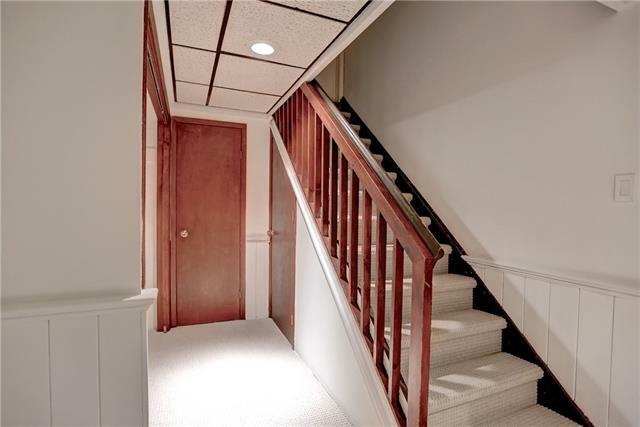 Newer mudroom and powder room off the kitchen are functional and family friendly. 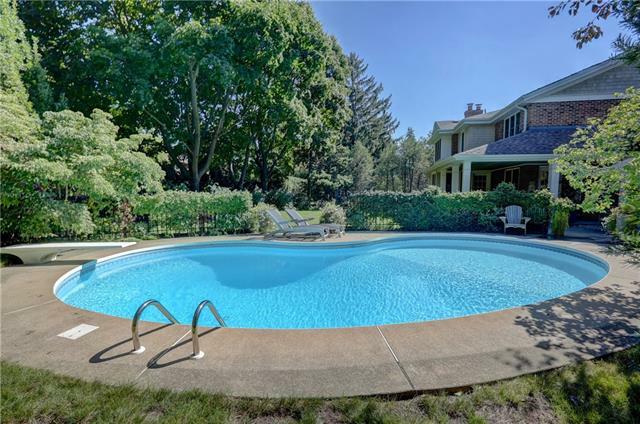 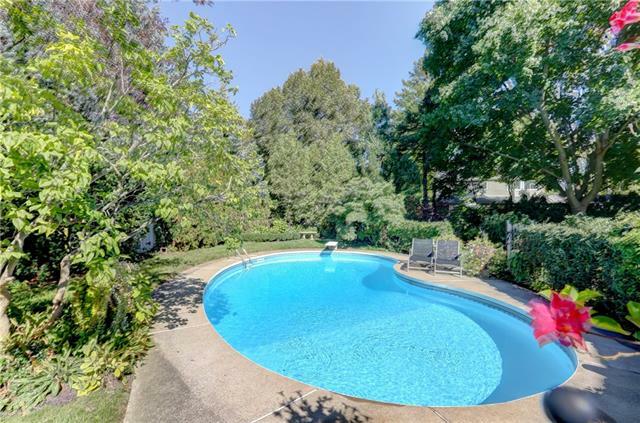 The in-ground pool includes a child safety fence and is surrounded by a lush perennial garden. 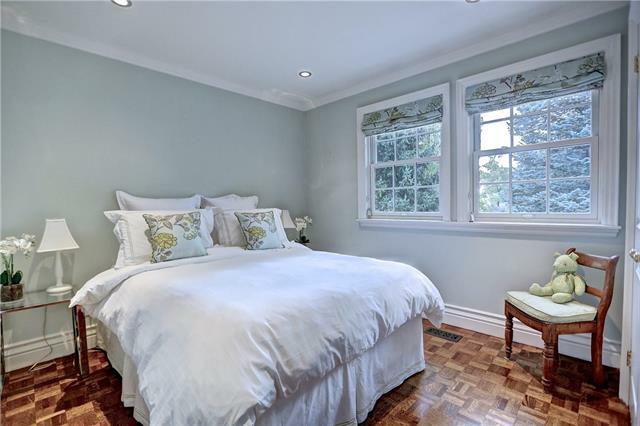 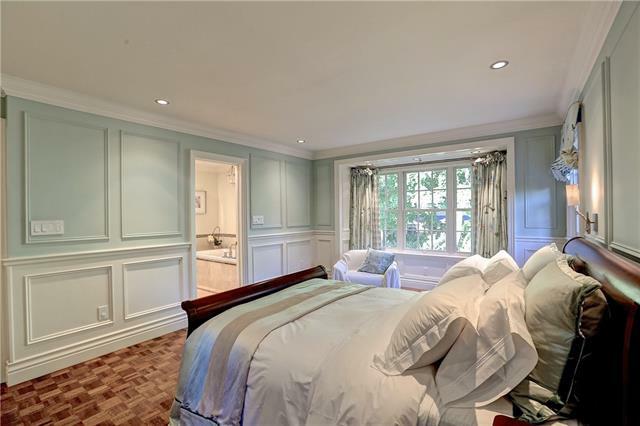 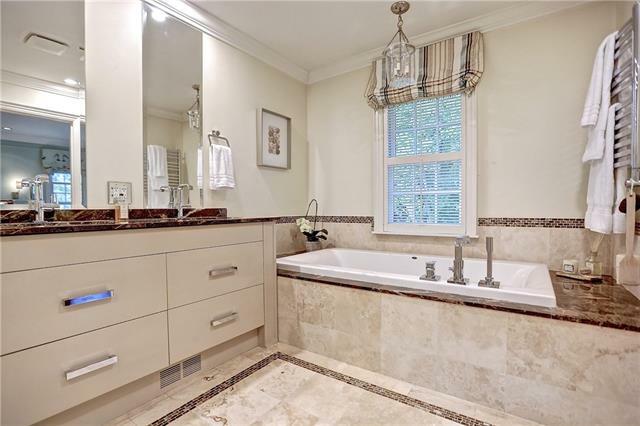 The second floor boasts a gorgeous master bedroom with a spa like ensuite and large walk-in closet. 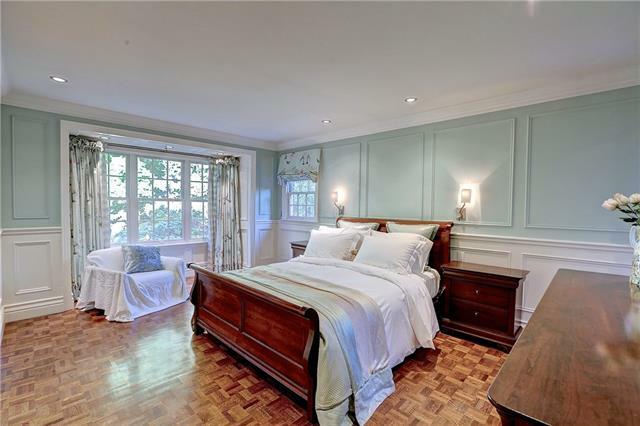 Three more spacious bedrooms and a second bathroom complete the second floor. 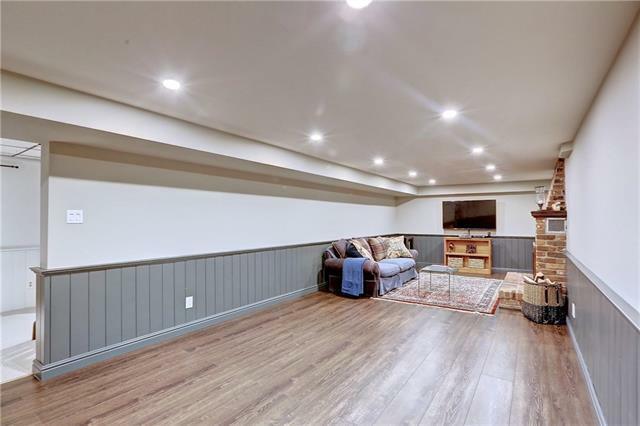 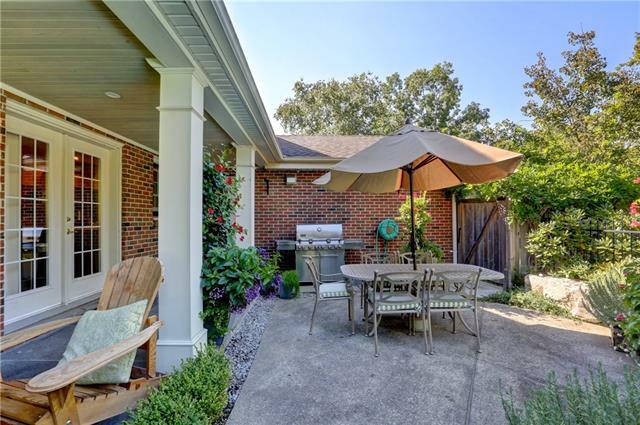 Fully finished basement with a wood burning fireplace and a large work room offers great overflow space for entertaining. 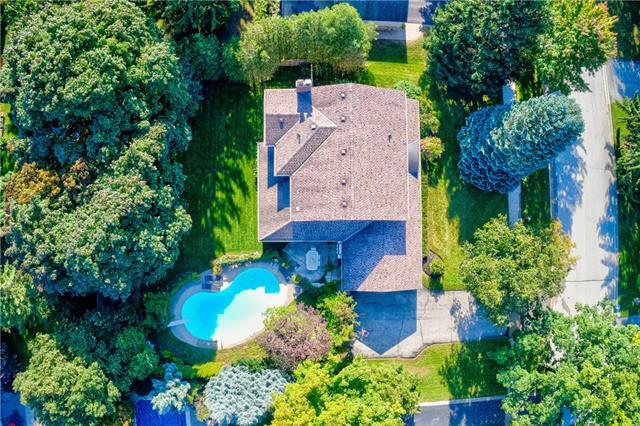 Extra-large driveway with parking for 6 vehicles plus attached double car garage. 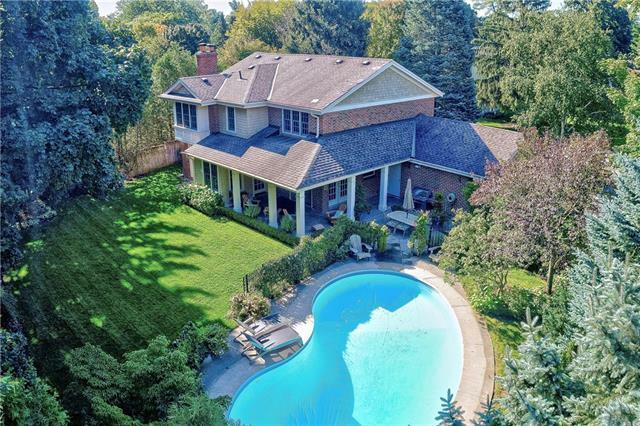 Walking distance to the best schools in Southeast Oakville. 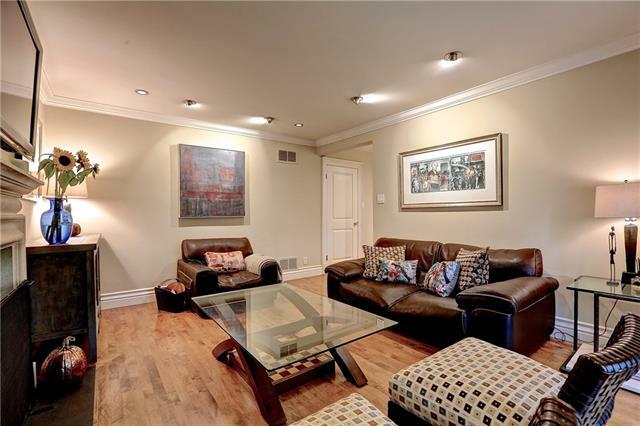 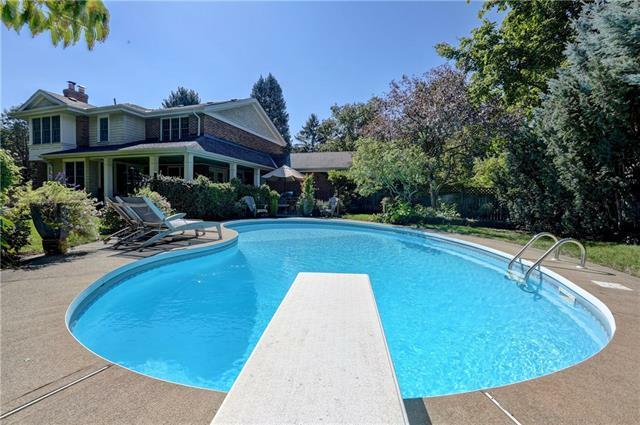 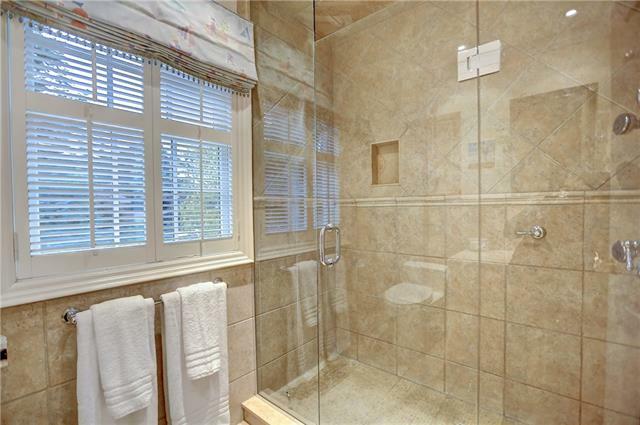 Quick access to highways, the GO Train and the Q.E.W for an easy commute.